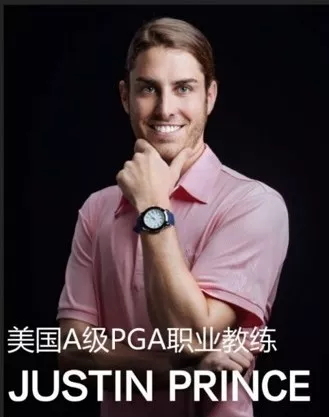 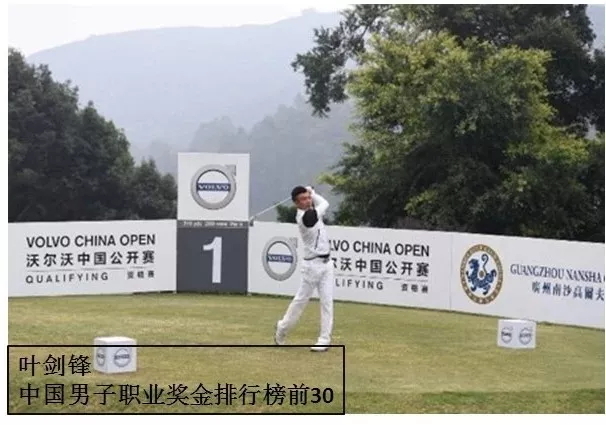 It is not only a golf tournament, but also a charity event. 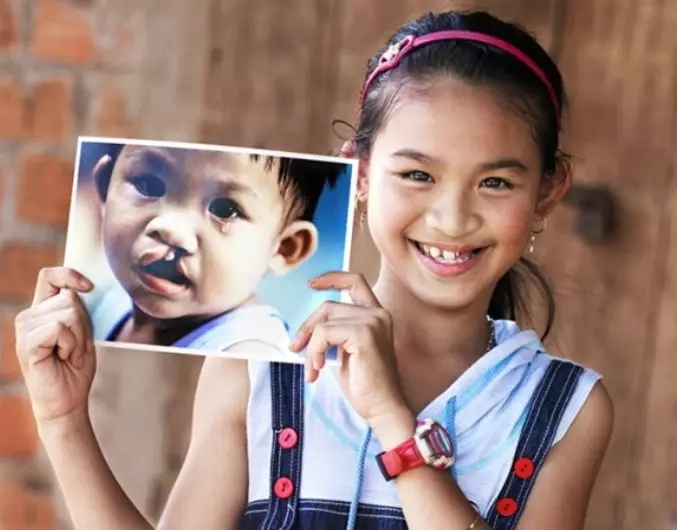 All proceeds will be donated to Operation Smile. 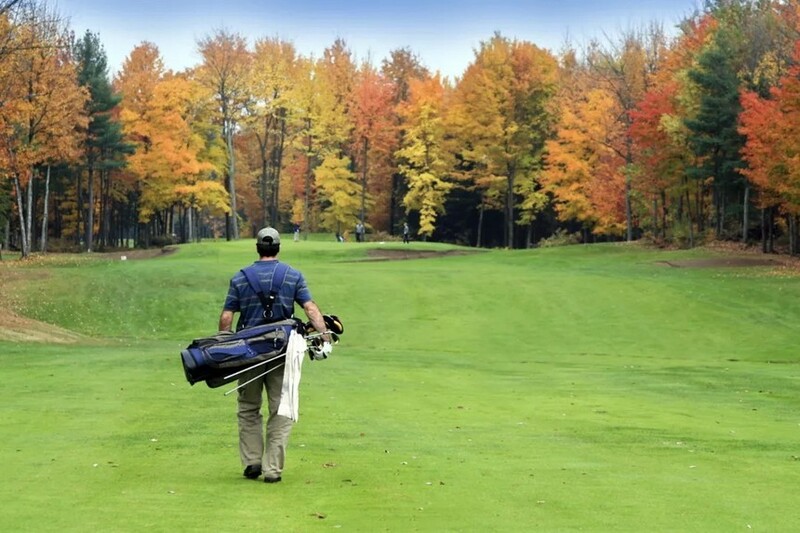 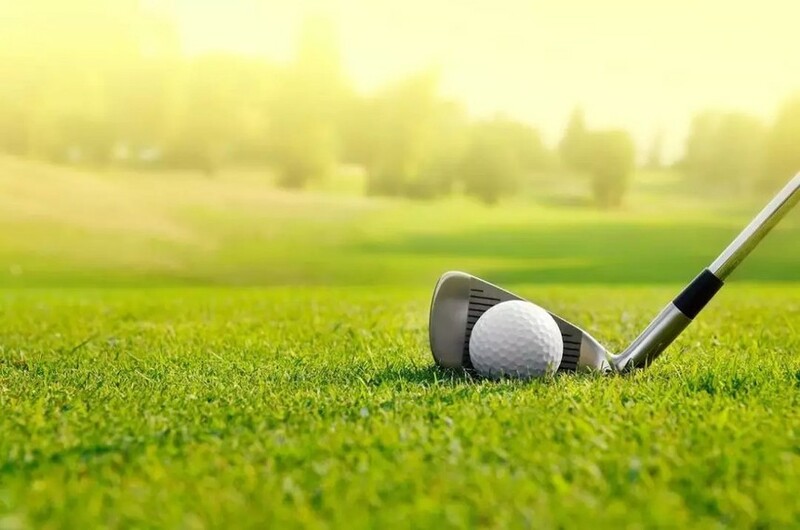 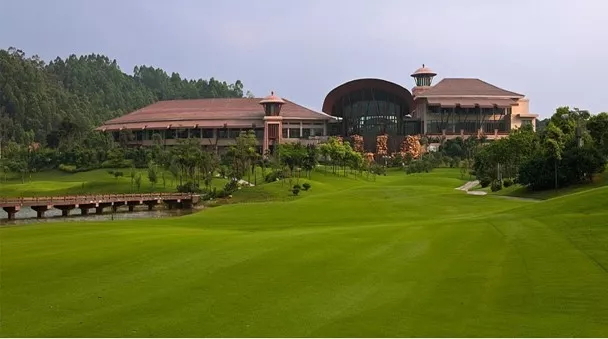 Various consulates and chambers of commerce, major banks, real estate companies, medical companies, clothing companies and the senior management of Marriott, professional golfers and coaches, KOLs will be invited to participate in the event. 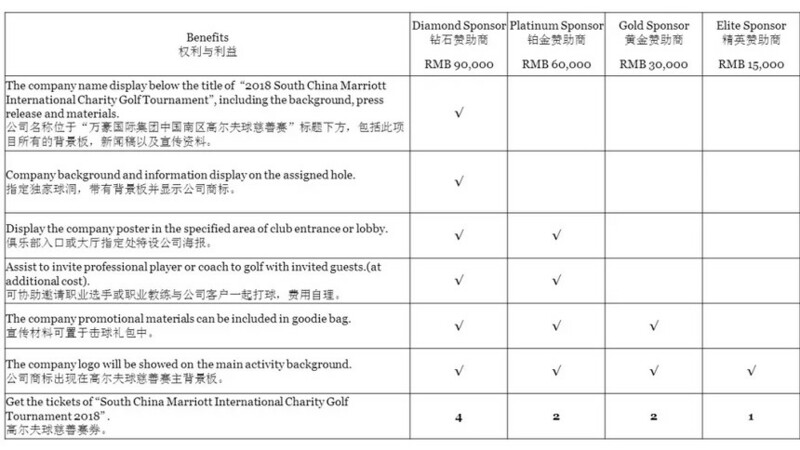 Now, we are accepting the registration and sponsorship for golf charity tournament, please kindly contact us.